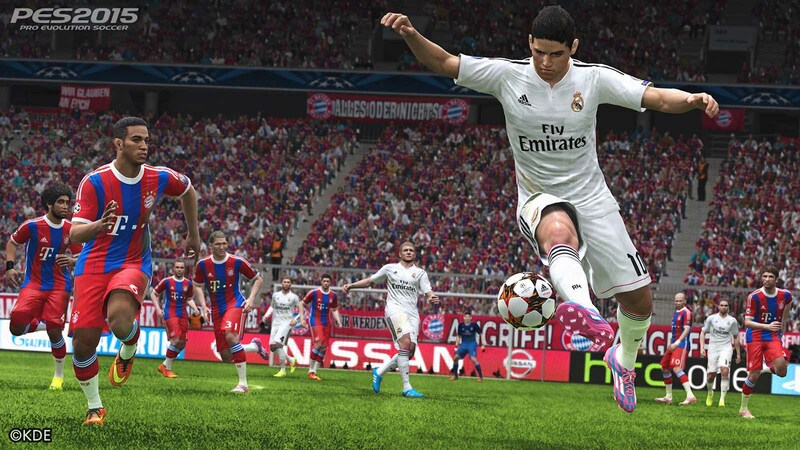 The Pro Evolution Soccer 2015 PC Demo launches on November 13 2014, the release date for the PES 2015 full version. Konami had already announced, that while the PES 2015 console demo launches September 17, the PES 2015 PC would be out 'closer to the release date'. The PES 2015 PC demo will be released on November 13. The Pro Evolution Soccer 2015 Demo will include seven European teams and allow users to play 7- and 10-minute matches. It seems we now got confirmation that the PES 2015 PC Demo will actually be released exactly on the release date, as Robbye Ron, who is close to Adam Bhatti and Konami , wrote on his Twitter. Demo de PES2015 para usuarios de PC con fecha del 13 de Noviembre. Konami explained the late Pro Evolution Soccer 2015 PC Demo release with the 'hacking' of the PES 2013 PC demo, when modders unlocked more teams than were initially included. What do you think about this shock news? Let us know in the comments below.